1. Find the lyrics to your favorite French song and sing along to it! 2. If you don't have a favorite French song, learn La Marseillaise, the French national anthem (and even if you already know it click on the link to learn more about the song!). 7. 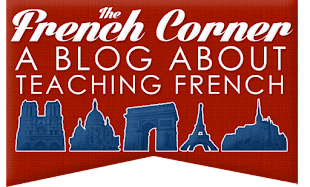 Discover a French blog in a subject you like (try browsing Blogolist or Bookmarks.fr). 8. Buy a French comic book! 12. Never forget the best way to practice: talk to a friend in French! What do you do to practice your French on the weekend? It looks like you posted these ideas for learning French back on August 18, 2007, and that I am the first to respond. 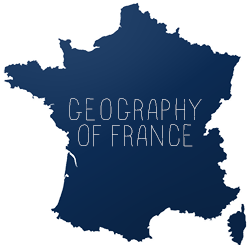 Anyway, your ideas look great for French language learners, and speaking of listening to French language music, I wanted to point out that I have a new Net radio station that plays only French language music -- from the USA no less. -- I feature lyrics in real-time to every song played.